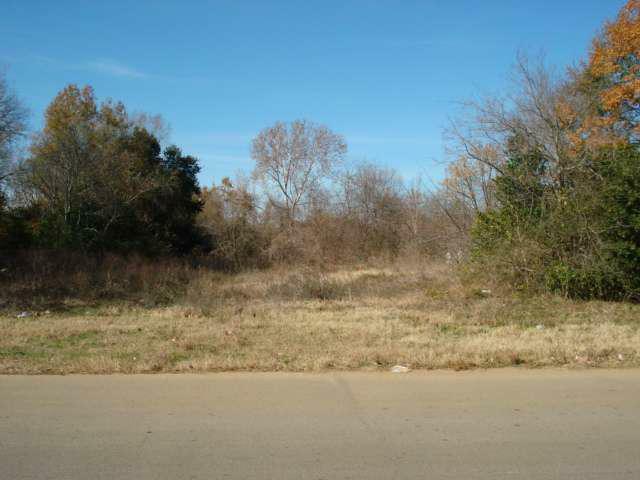 This is a 4.398 acre parcel consisting of 3.276 net useable acres bordered by Bonner, Zimmerman and Larissa Streets. 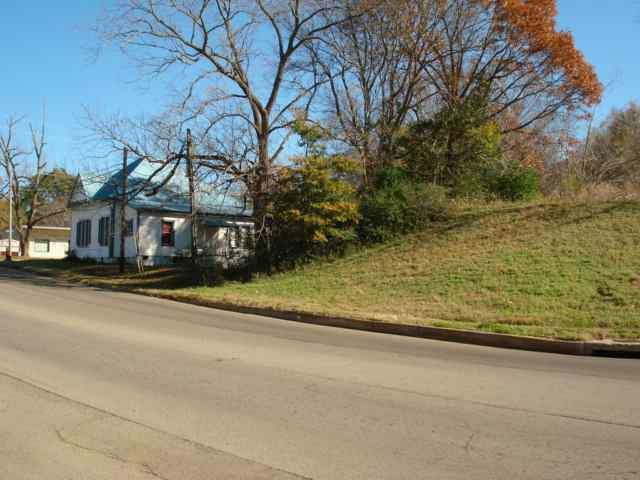 Has potential to be a site for low density multi-family dwellings. 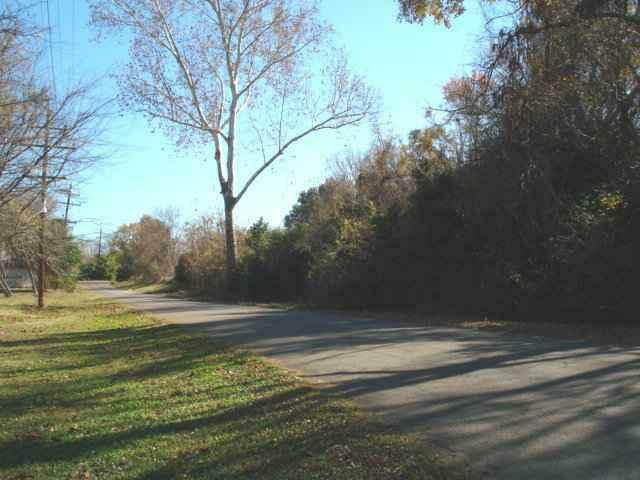 Has lots of mature trees and good local road access. 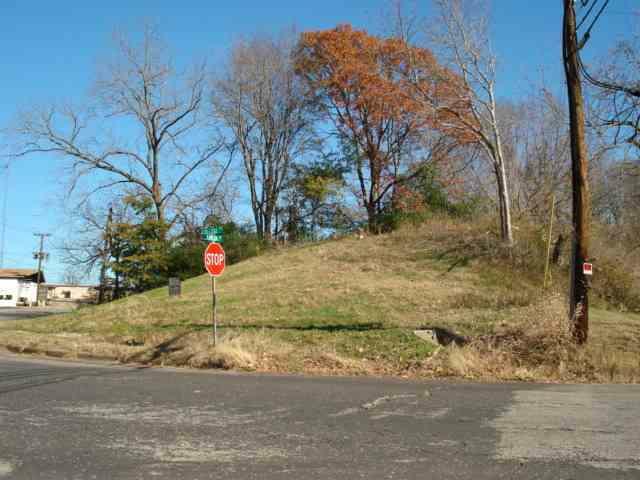 This land is across from and behind the Larissa House w/ approx 500' of frontage on Zimmerman. Plat on file. There is also a potential for extra dirt to be sold off the property. There are thousands if cubic yards of dirt on this property.